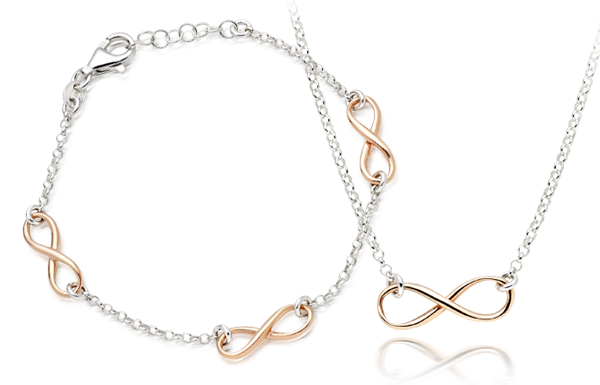 The only thing better than one perfect gift is two! 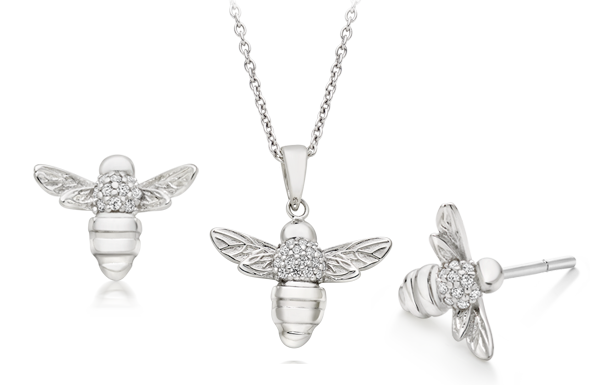 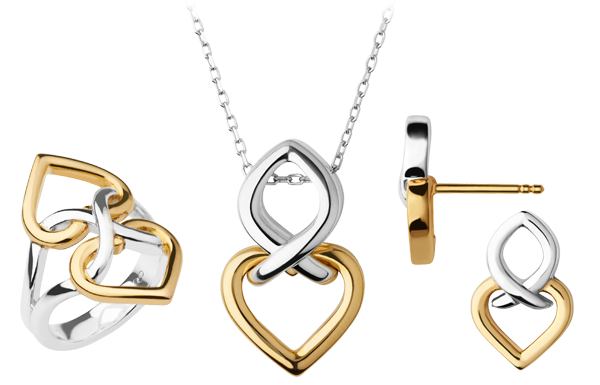 Ideal for spoiling those who love creating a coordinated look, our guide to matching jewellery will ensure your gift is their number one. 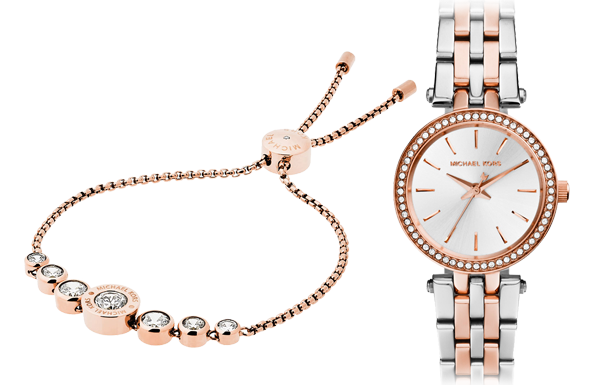 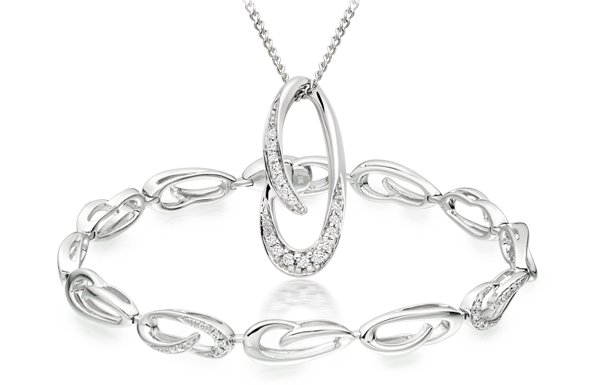 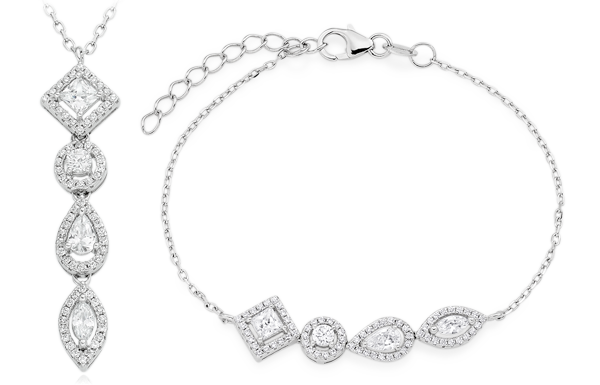 Designed to be worn together, our Beaverbrooks collections combine sophisticated style fused with the modern trends of today. 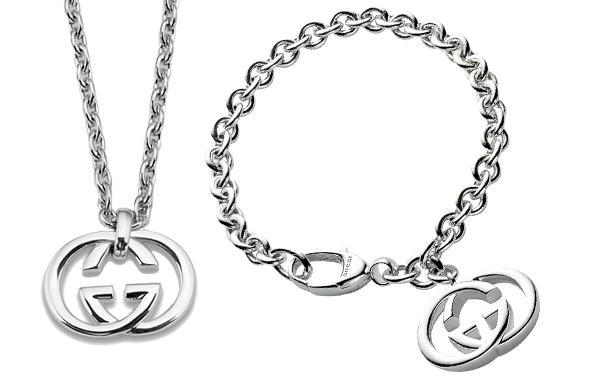 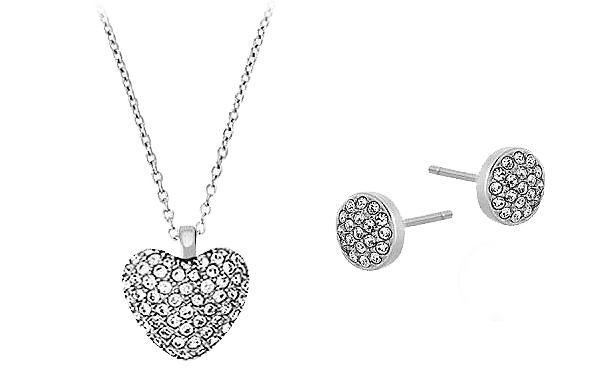 Filled with style and meaning, our pretty motif jewellery looks even better when worn with the matching items. 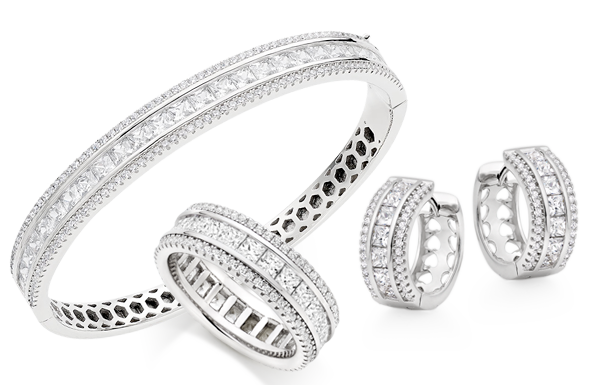 For lovers of fashion and style, these designer pieces look great layered and are the perfect way to spoil someone special. 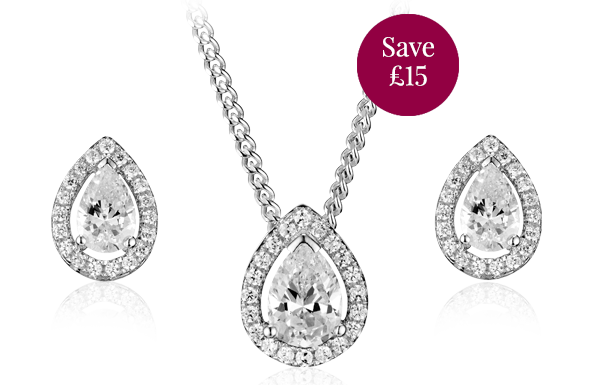 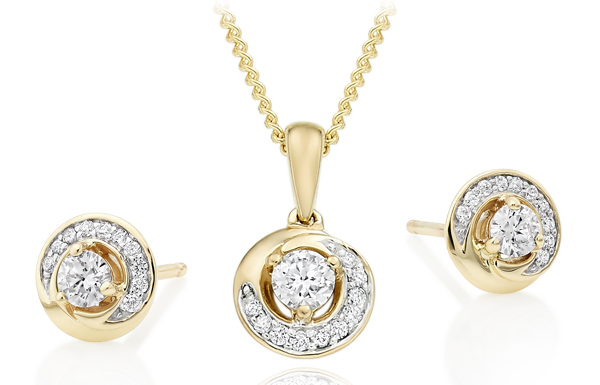 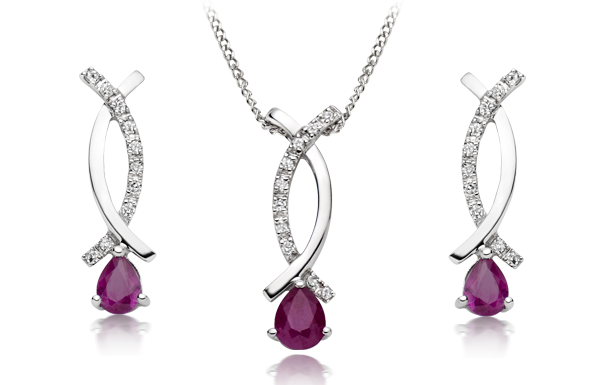 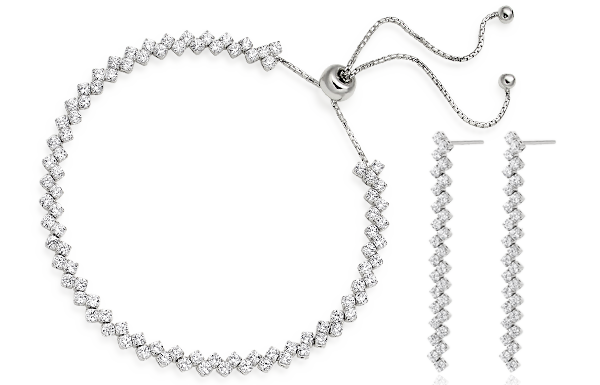 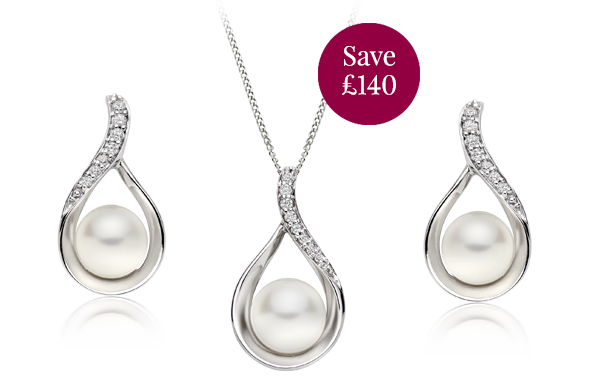 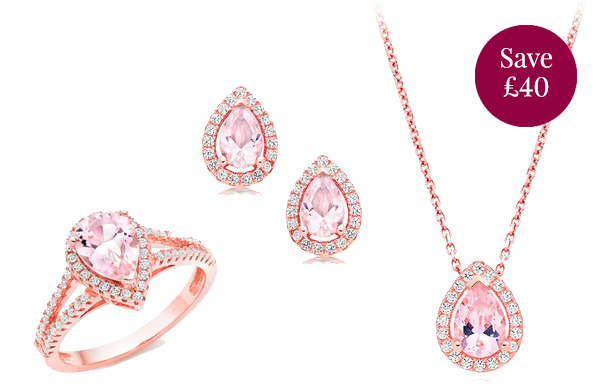 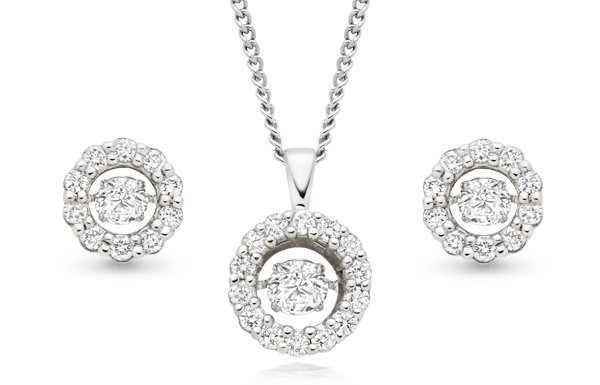 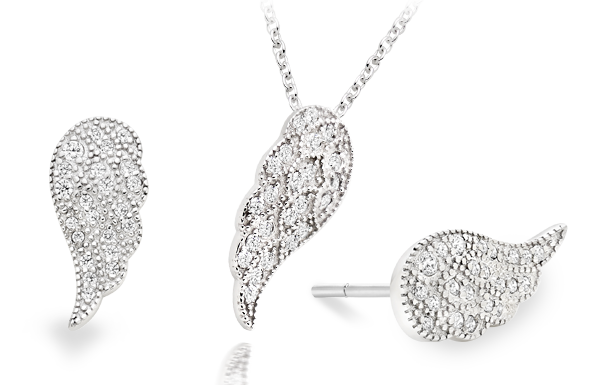 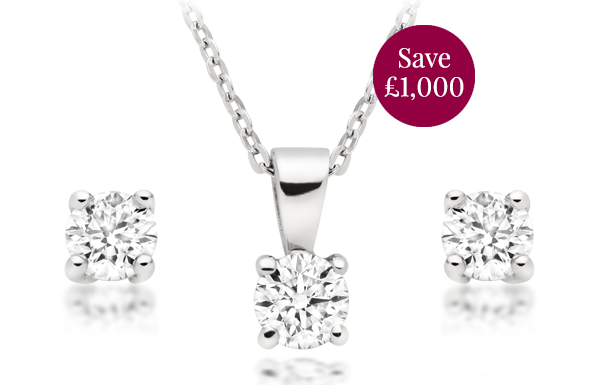 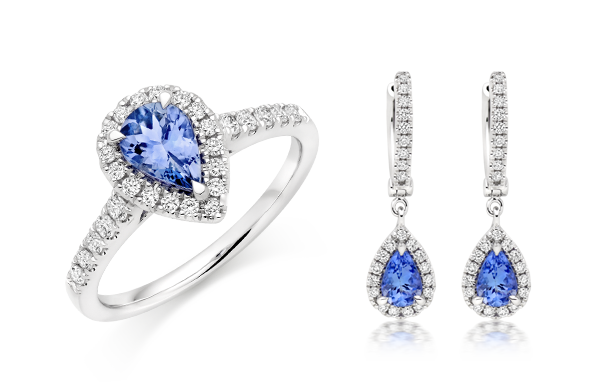 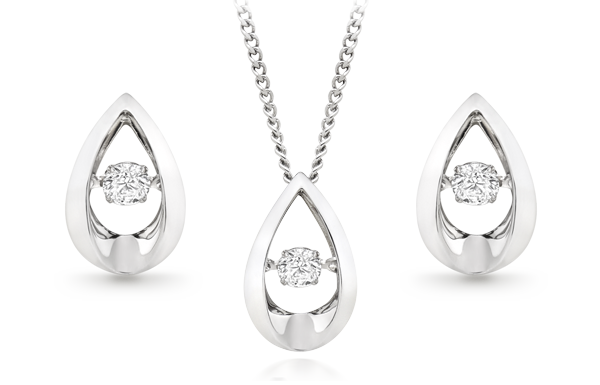 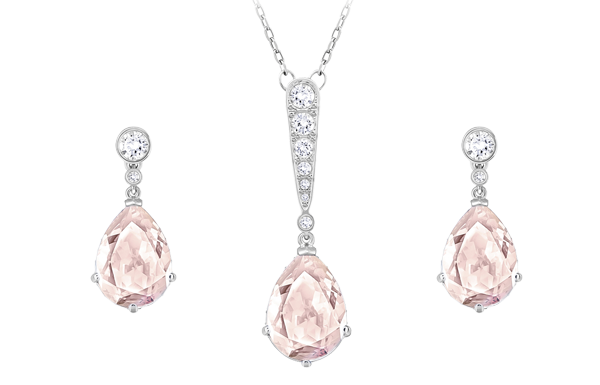 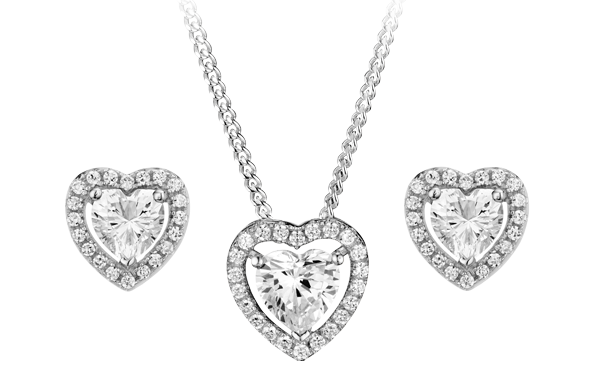 Go for the more is more approach with a matching diamond set. 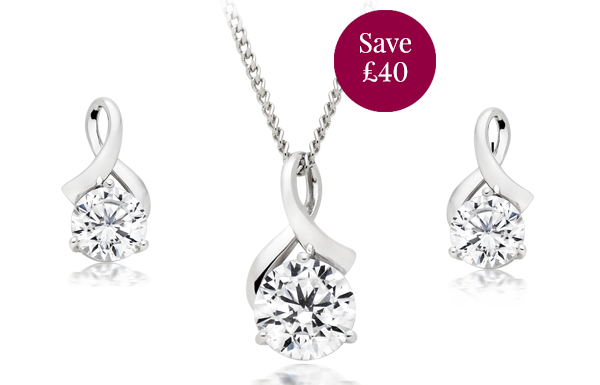 Guaranteed to sweep her off her feet, add some colour for an eye-catching twist. 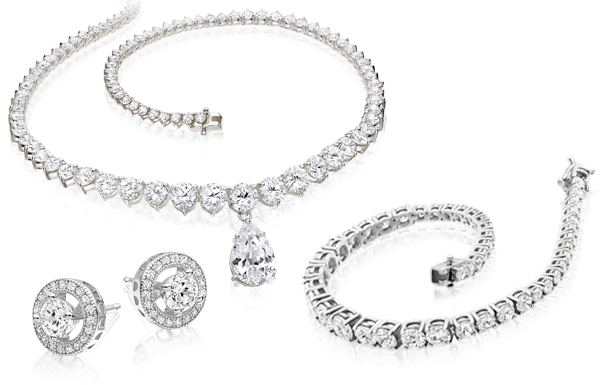 Just right for the occasion that needs an extra touch of glamour, ensure she sparkles twice as much with these beautiful jewellery pieces. 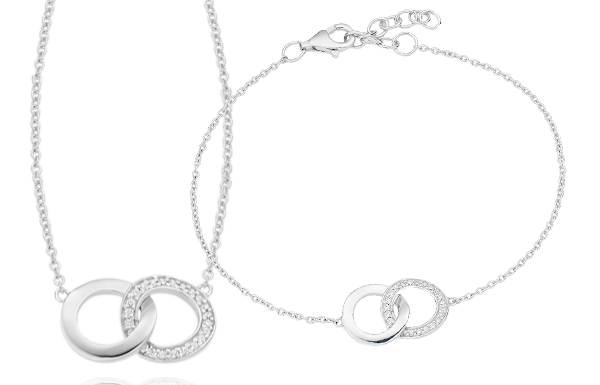 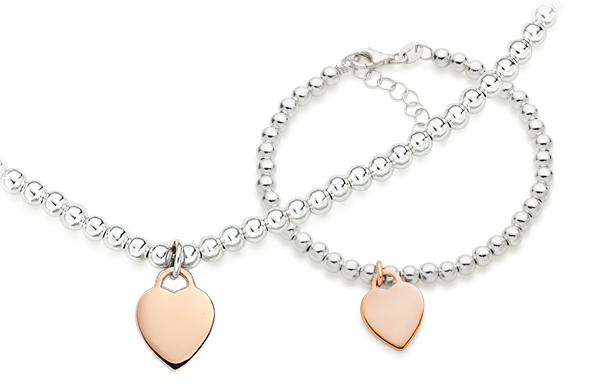 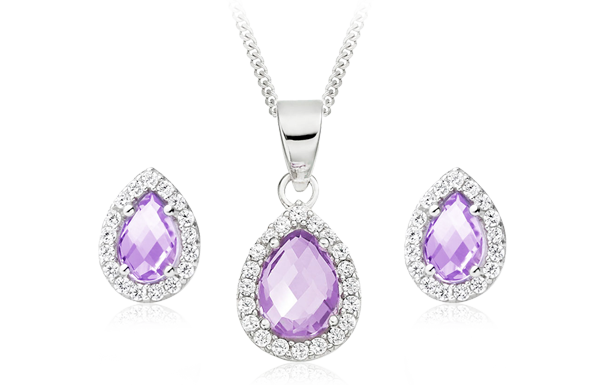 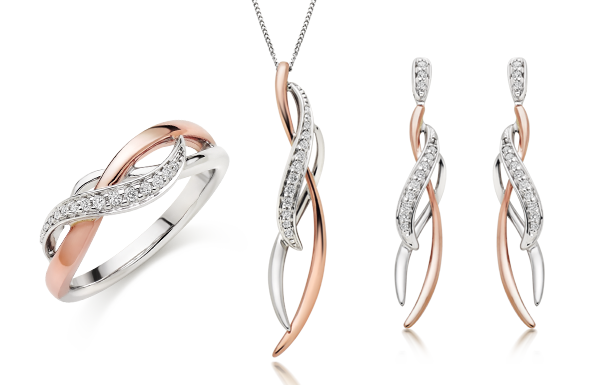 An extra special treat and destined to be together, these jewellery sets make a coordinated look completely effortless.